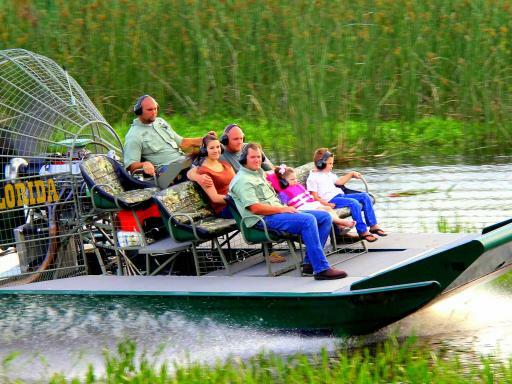 comment The experienced airboat captains have a knack for spotting alligators, eagles and other wildlife!! 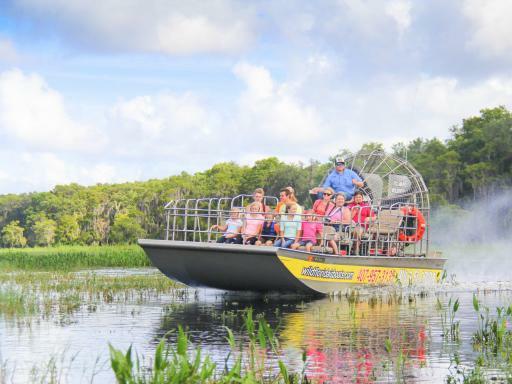 Your experienced captain has a knack for being able to pick out alligators, eagles, and other wildlife that build their homes in the waterways near Wild Florida. By now you have worked up quite the appetite and you will be able to enjoy a freshly prepared BBQ lunch including pulled pork, chicken, cheeseburgers and much more. 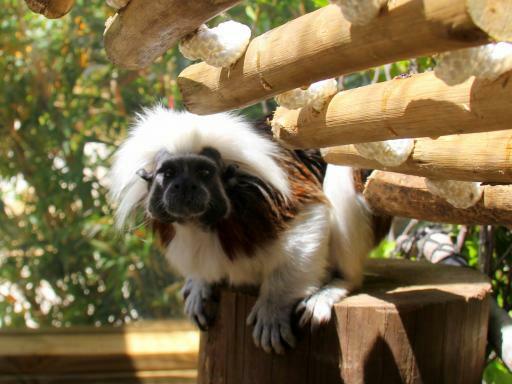 After you have licked your fingers clean you will be able to take your adventure to the Wild Florida Wildlife Park where you will see over 100 different species of animals including both native and exotic animals. 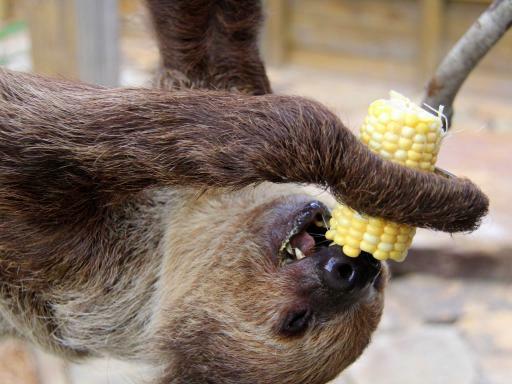 On this self-guide tour you will see sloths, lemurs, porcupines, and we can’t forget... huge alligators that you can feed! 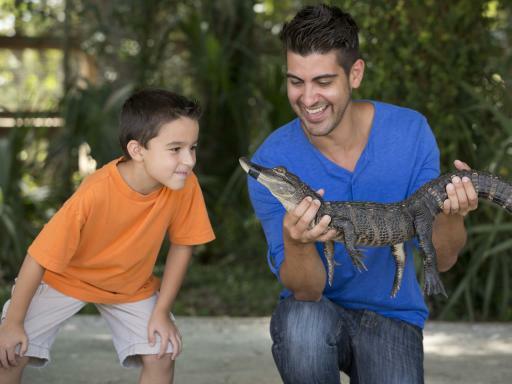 Enjoy an animal show and learn about these amazing animals and even get your picture taken holding an alligator. 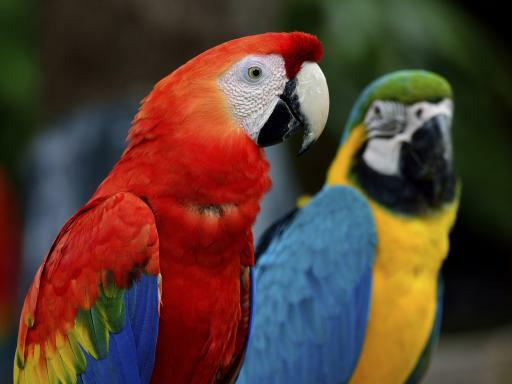 This will be an adventure you will never forget! Duration: Around five and a half hours. Hotel Pick Up: The tour collects from a selection of pick-up points - see full details for more info. Start Times: 8.30am - The tour picks-up between 7.30am and 8.30am. Become an expert in Hollywood movie making - you can learn the secrets behind the makings of some of your favourite movies, by visiting the Special Effects Stage at Universal Studios Hollywood. Hour boat ride is so much fun. 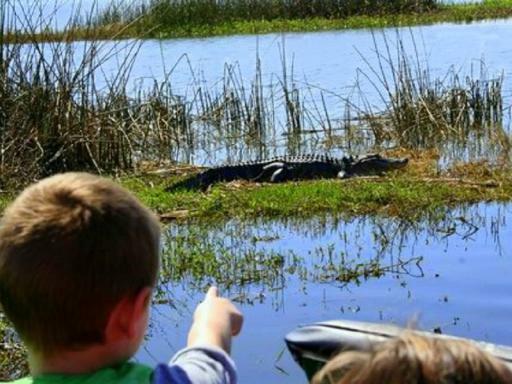 Got to see alligators and eagles. The drivers are so informative. Only issue was the pick up in the morning by Florida dolphin tours which we were picked up at the swan while staying at okw and an hour later we were on another bus in international drive to finally go to the park while they dropped us off at our resort. The park was good and well worth a visit. A great day out away from the theme parks. Can't beat it for value for money. 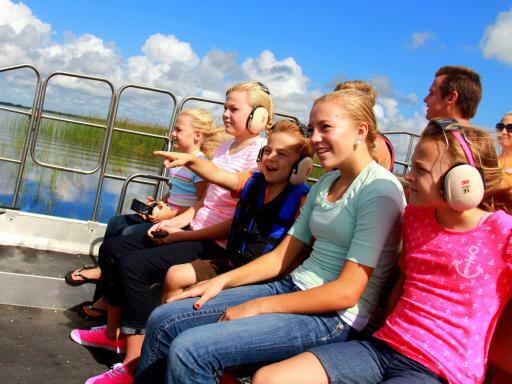 Airboat ride, short drive around a ranch and lunch included! 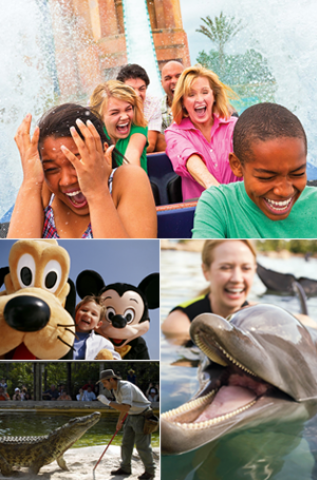 The Wild About Florida Tour pick-ups from central location points in Orlando and you will need to make your own way to one of these departure points. No. 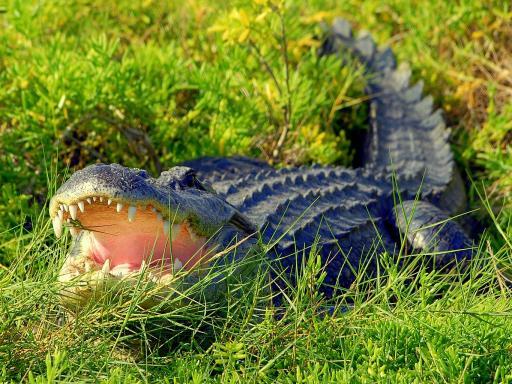 The Wild About Florida Tour picks up from central location points in Orlando and you will need to make your own way to one of these departure points. This saves you time sitting on a coach that calls at each hotel in Orlando. The result is a much more fluid and punctual tour that will add to your enjoyment of the day and the pick up locations have been arranged so that you do not need to travel too far to your nearest point. 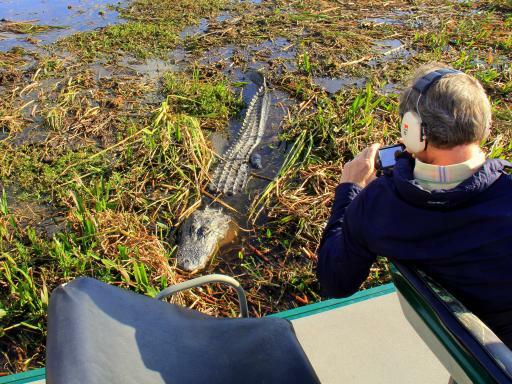 What time does the Wild About Florida tour depart? Your exact departure time is given when you confirm a specific date. The tour picks-up between 7.30am and 8.30am. Your exact pick-up time will be confirmed locally upon re-confirmation.